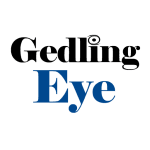 People across Gedling borough have shown support for the fight against knife crime – by helping to remove 635 bladed weapons from circulation around Notts. 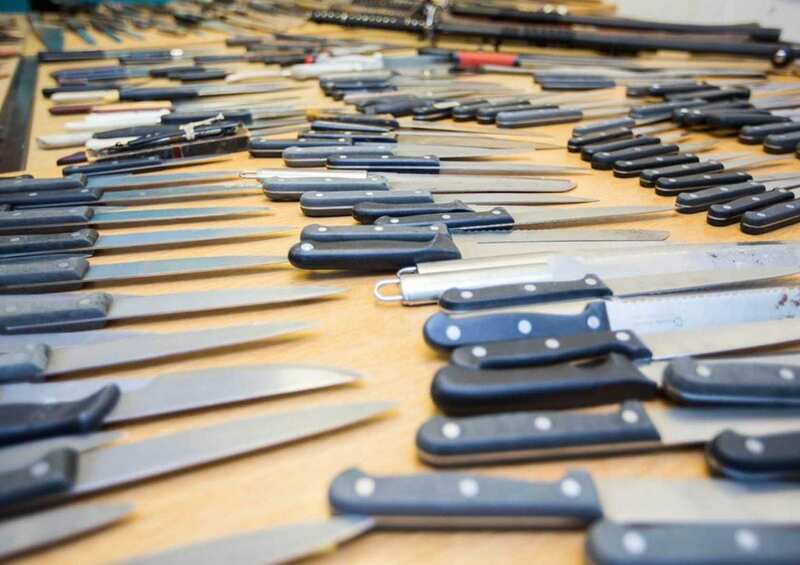 Police say the public response has been overwhelmingly and increasingly supportive, with over 200 more knives being handed in than during the previous amnesty in September 2018. 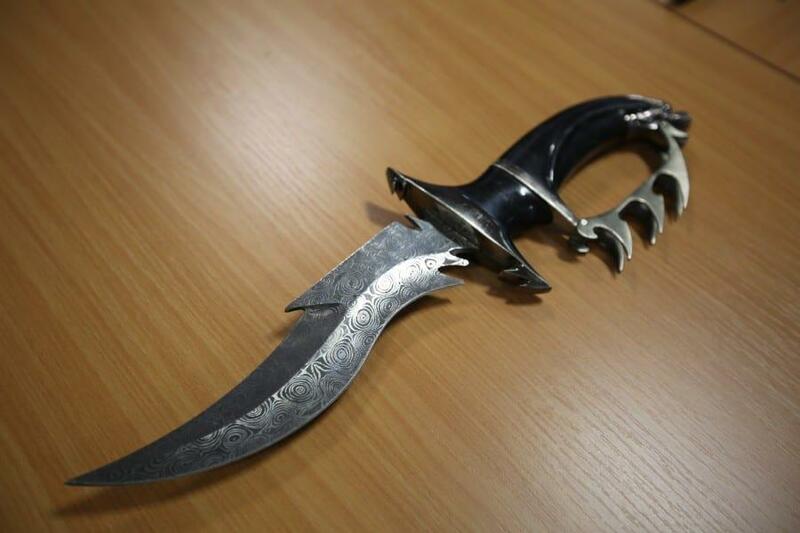 Chief Superintendent Rob Griffin, of Nottinghamshire Police, said: “I would like to thank everyone in communities across Nottinghamshire who took the chance to dispose of bladed weapons during the amnesty. “To take 635 weapons out of circulation is a phenomenal response and really shows the strength of feeling among the public and their desire to help tackle this issue. “Some people question why we hold knife amnesties because criminals don’t engage with them. What I would say to that is just look at the weapons that have been handed in ­- some of these are incredibly dangerous weapons that are designed to cause harm. So every weapon handed in is one less that can fall into the hands of someone who would use it for that purpose. She said: “The support of external agencies is also important because some people feel more comfortable handing them in at locations where there are no police officers and for some people it is just more convenient for them. “We are all working, each and every day, to prevent knife crime. That’s why I have budgeted for officers in our schools, it’s why I have applied for additional resources, it’s why I am funding community groups and partners to provide diversionary and awareness programmes. It’s why I have driven a county-wide knife crime strategy, it’s why I have funded a knife crime lead.